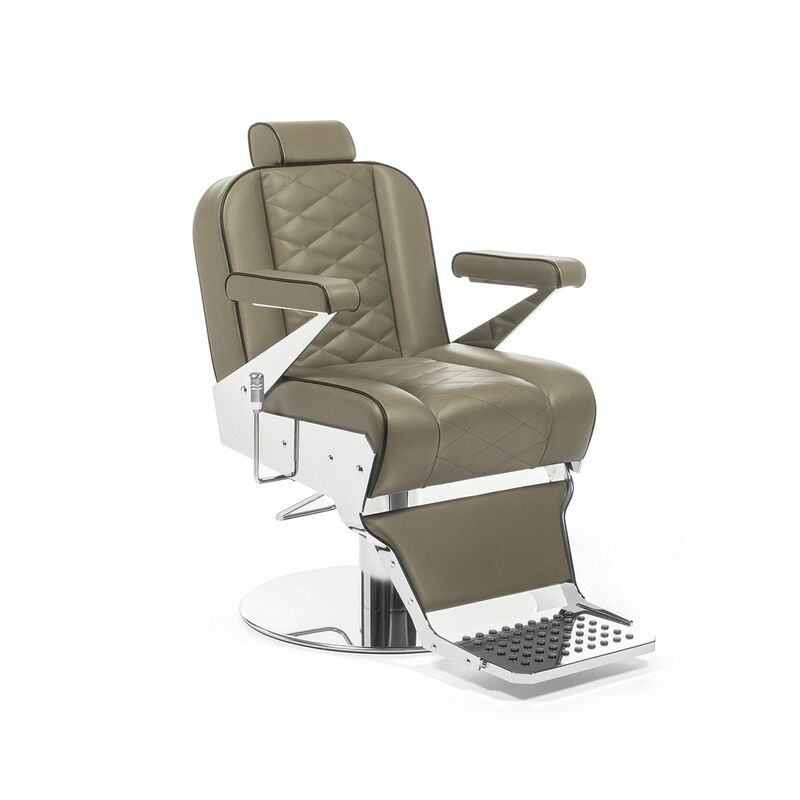 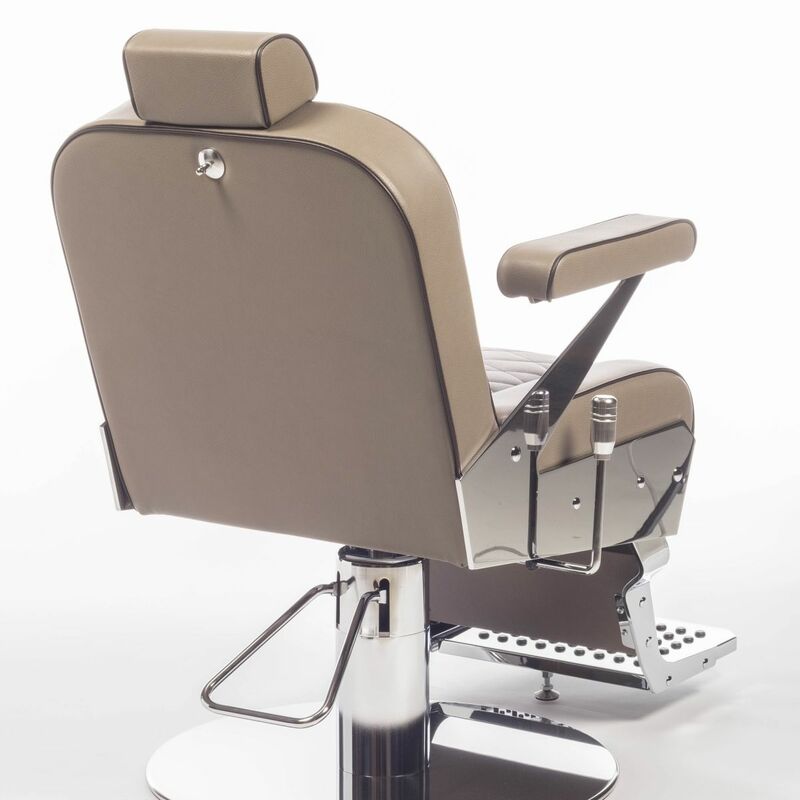 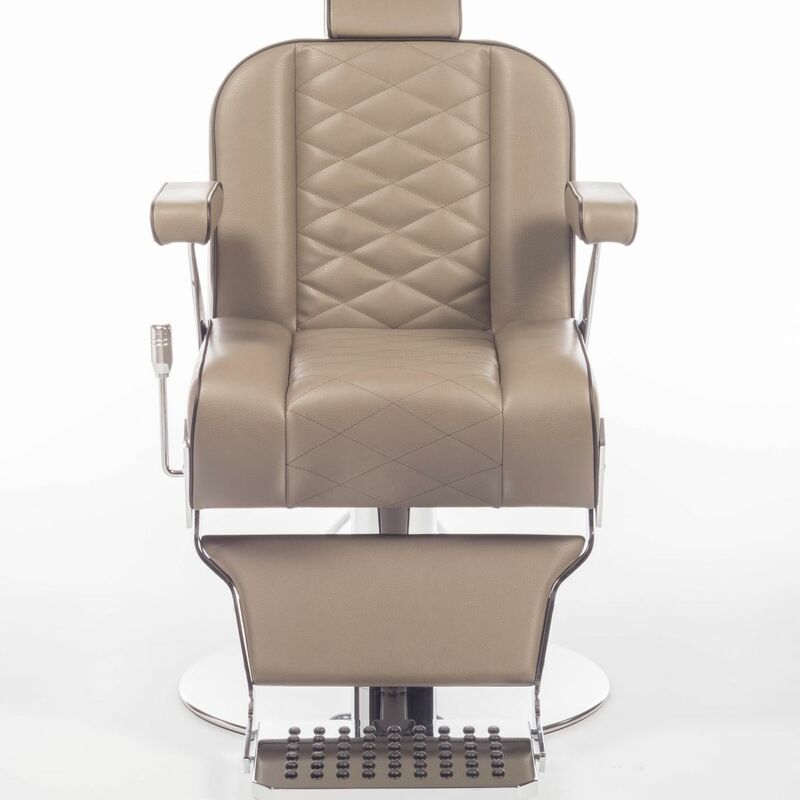 Barber chair with footrest and lockable hydraulic pump. 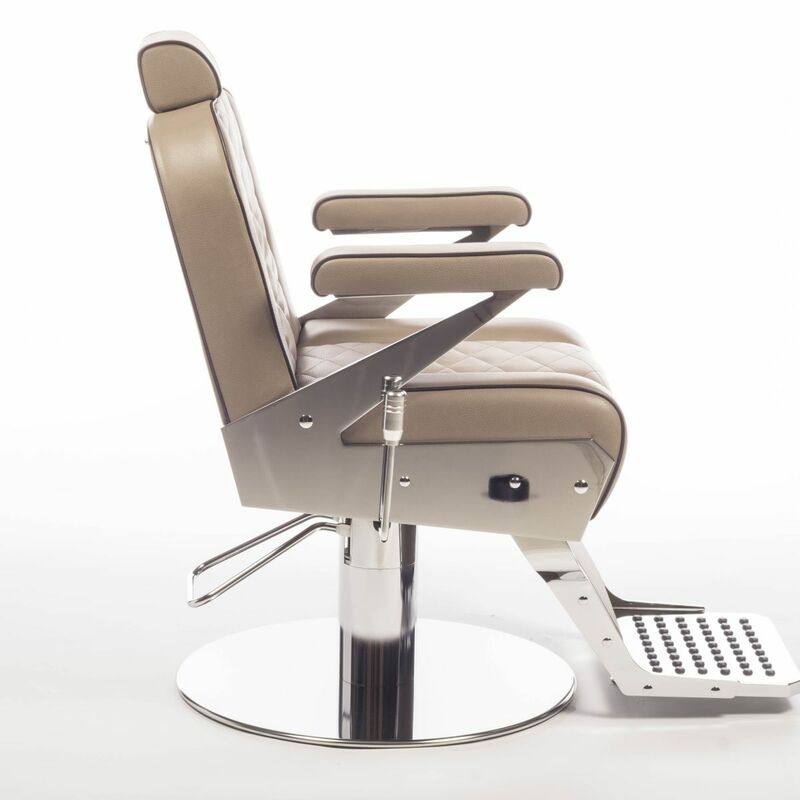 Reclining backrest (reclining handle on the side) and headrest. 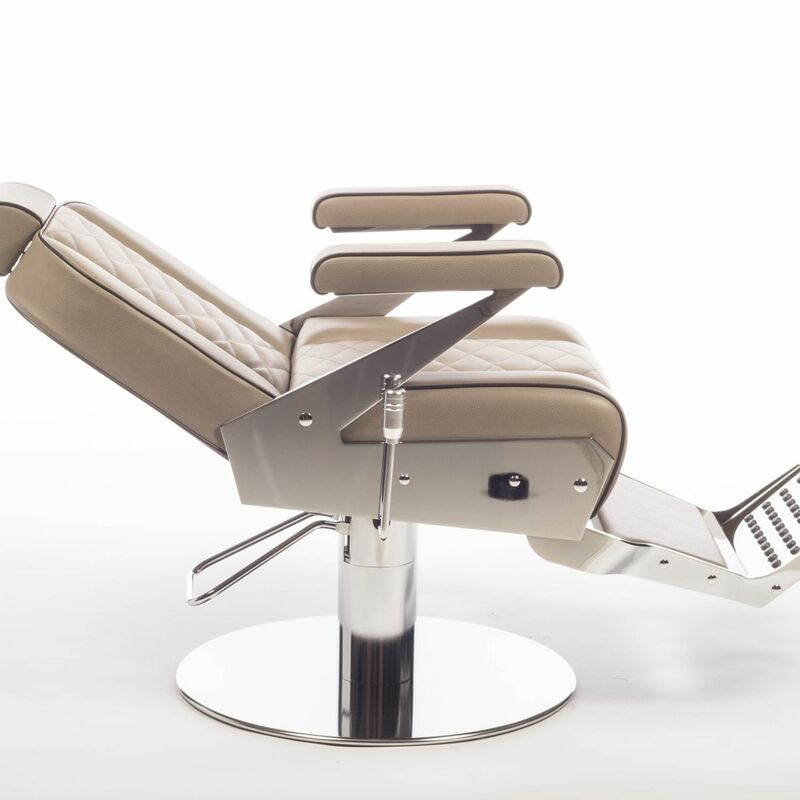 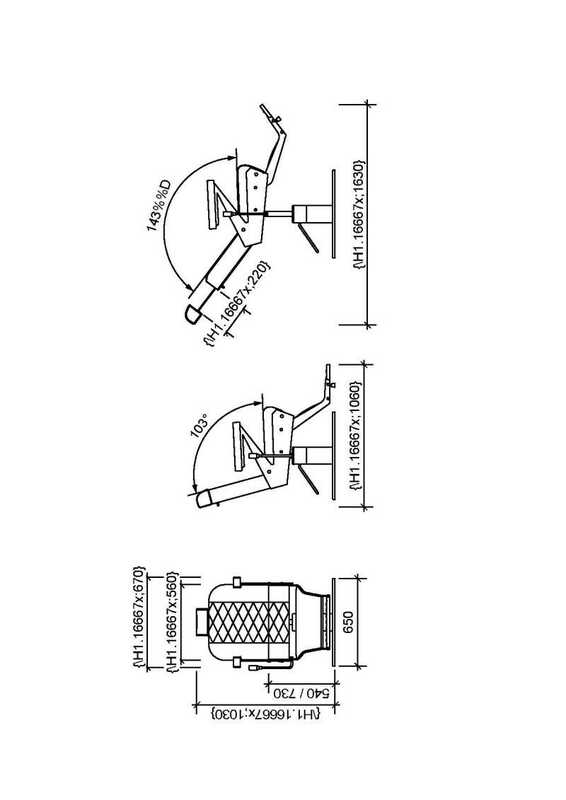 Chromed Metal Footrest.